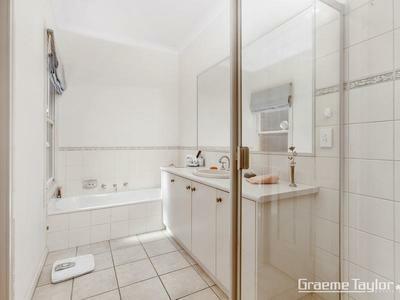 Essence of Low Maintenance Living! 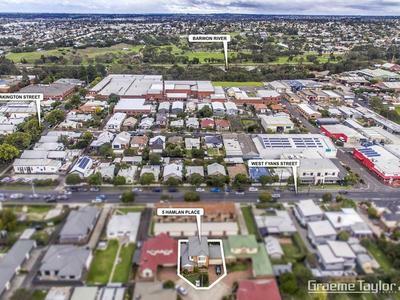 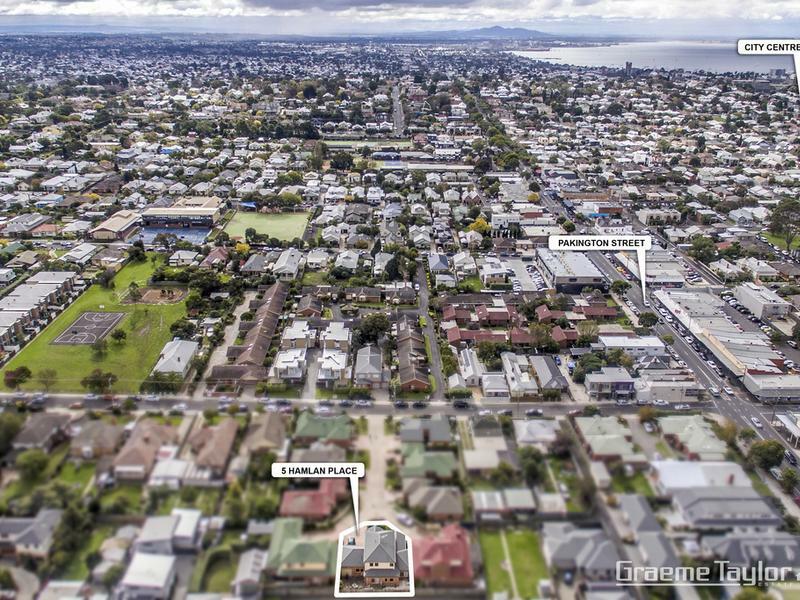 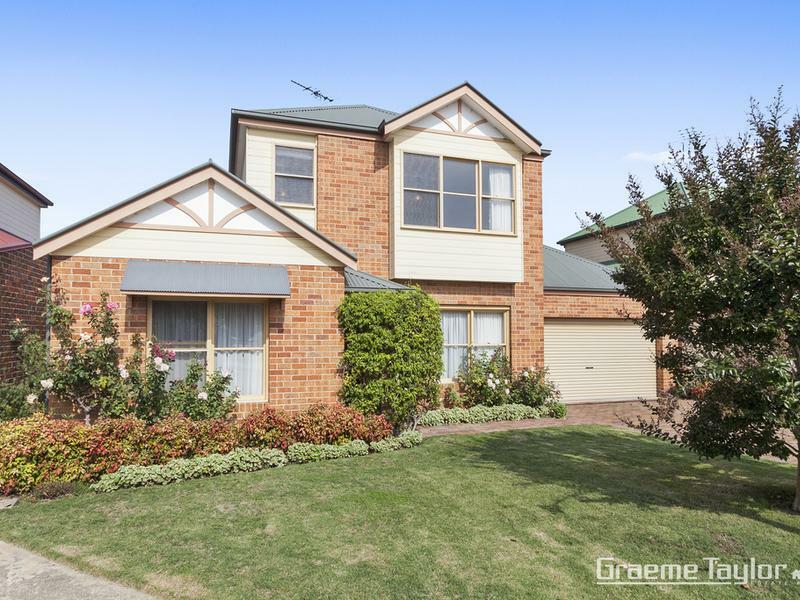 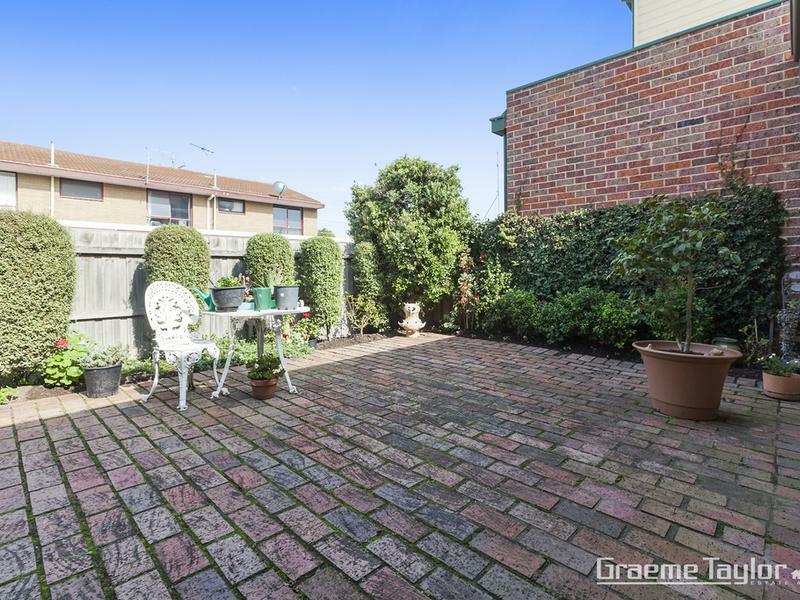 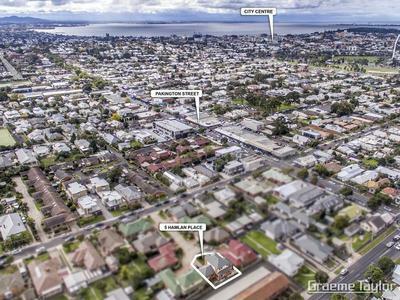 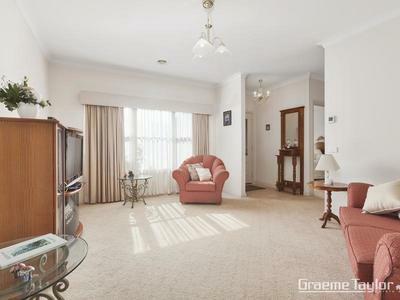 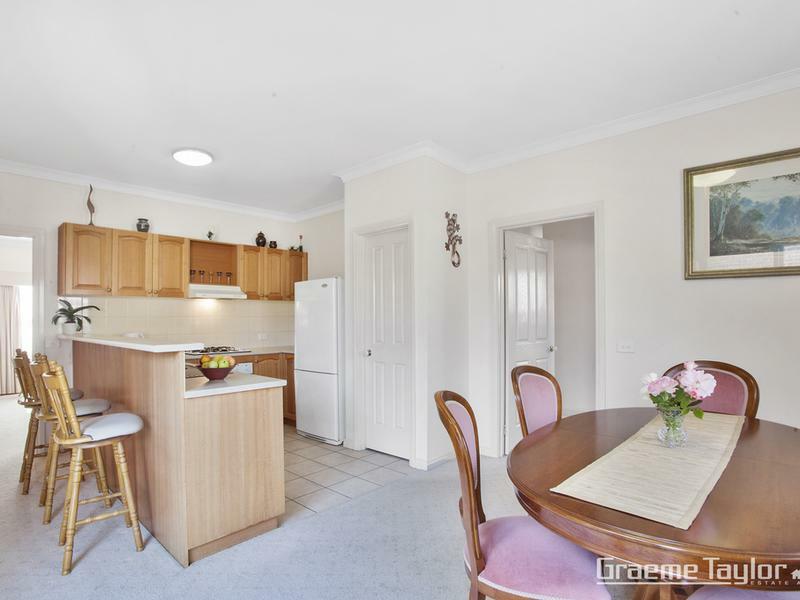 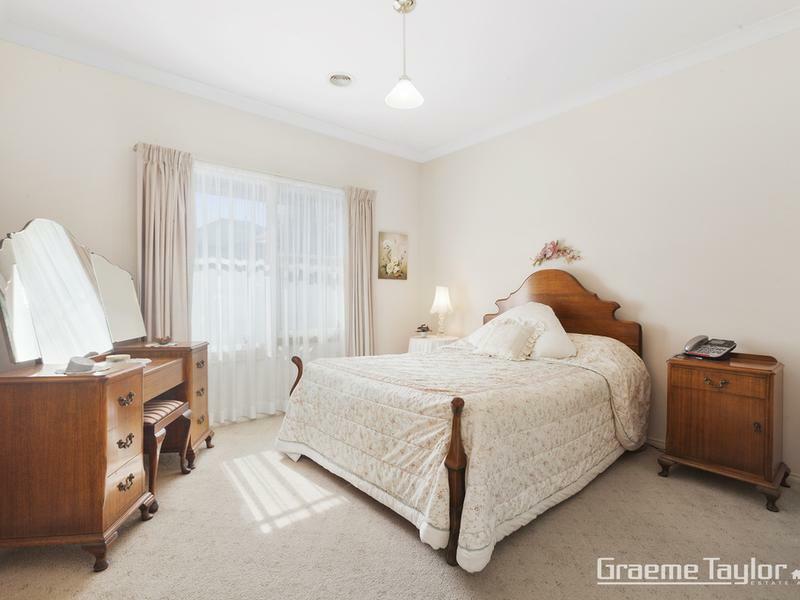 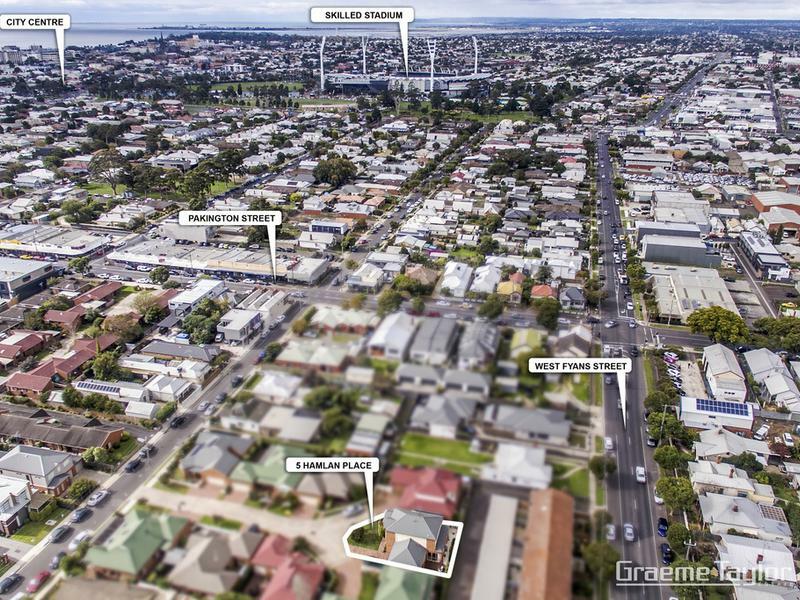 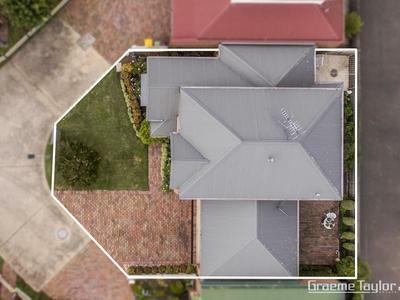 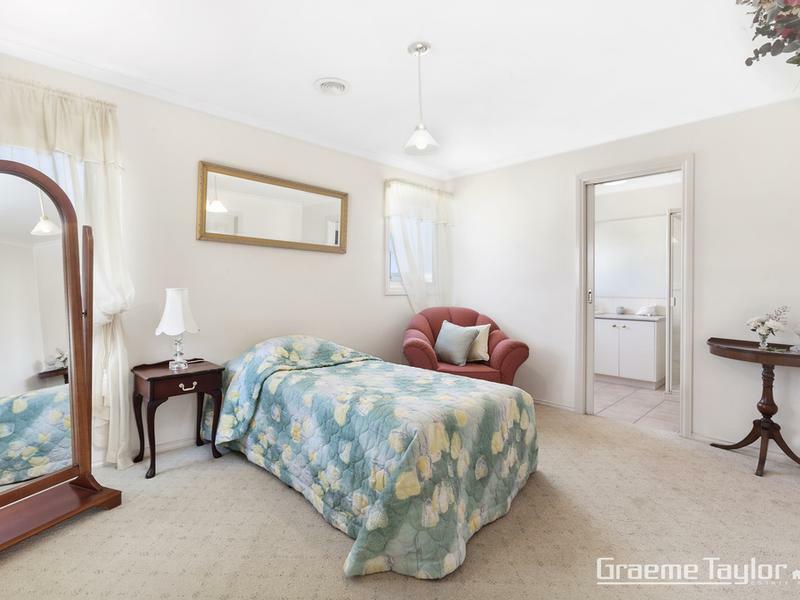 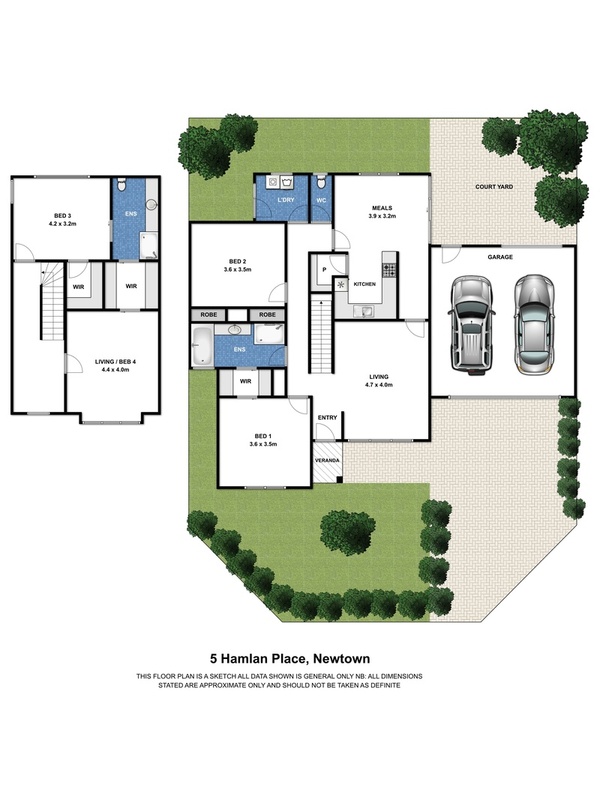 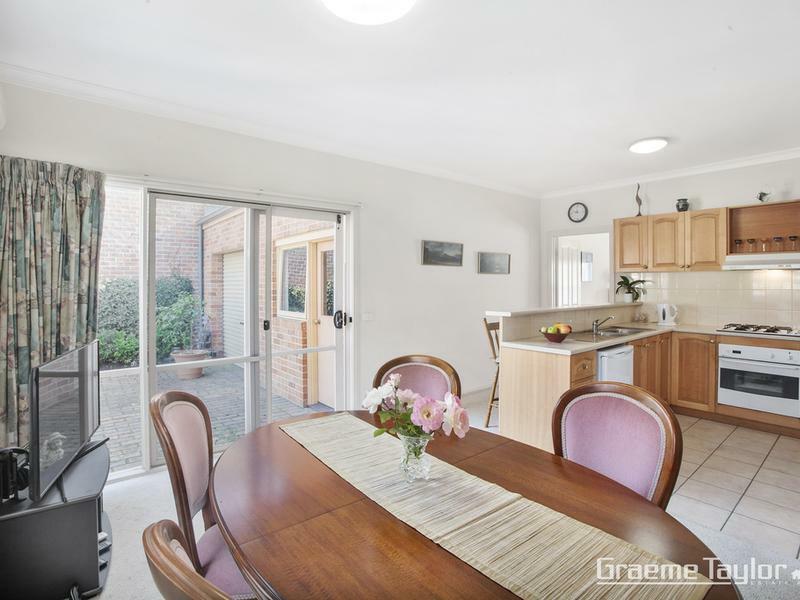 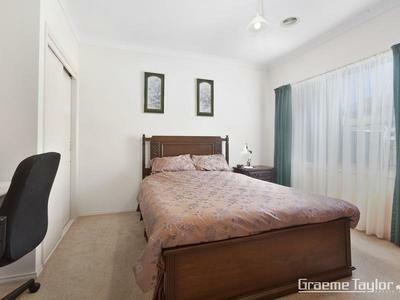 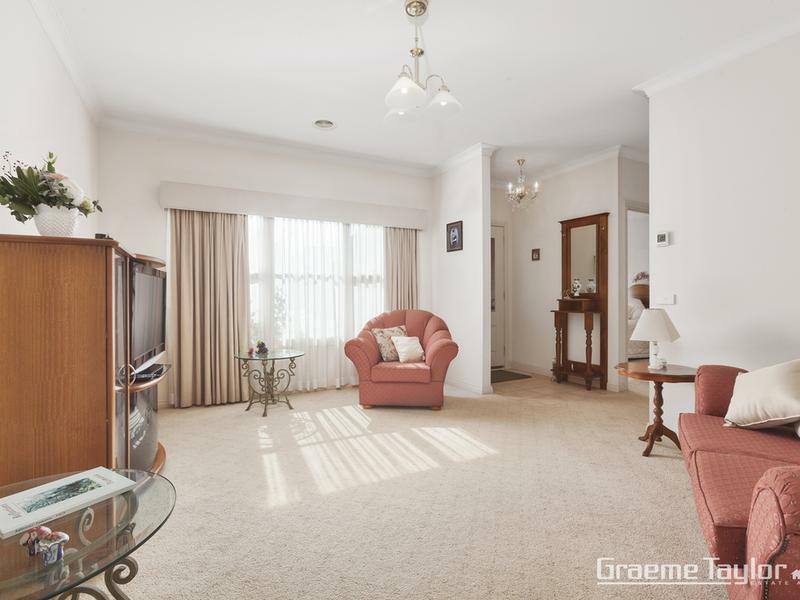 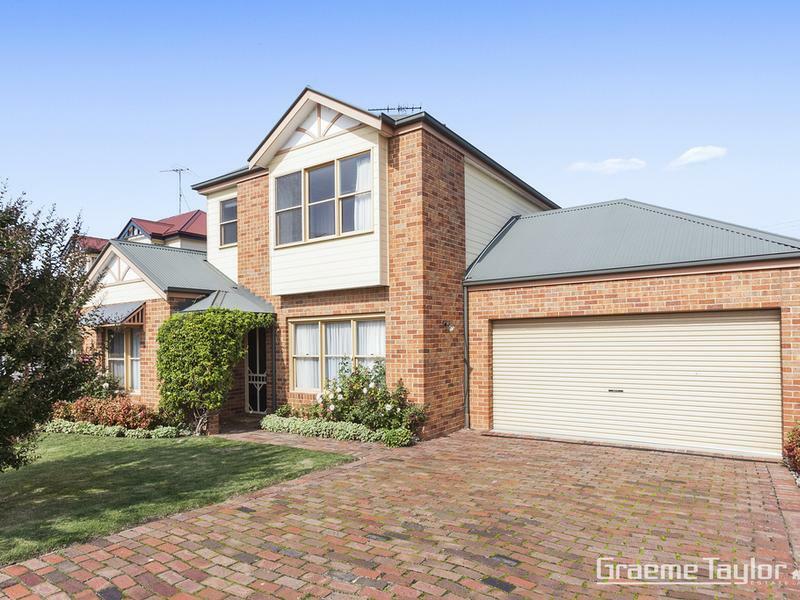 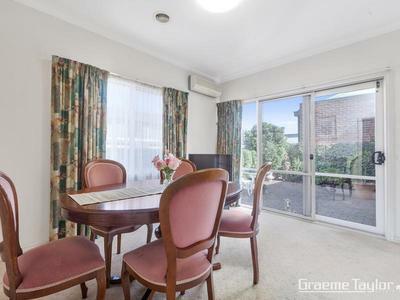 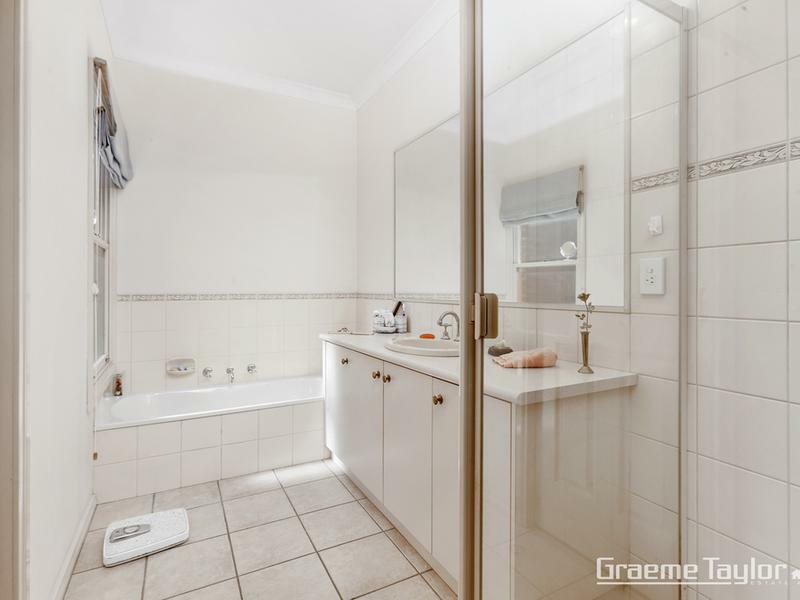 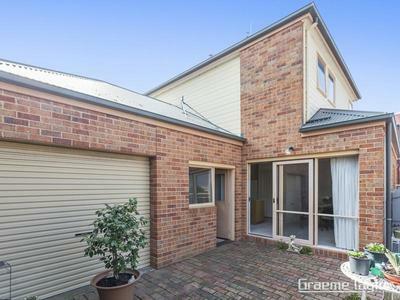 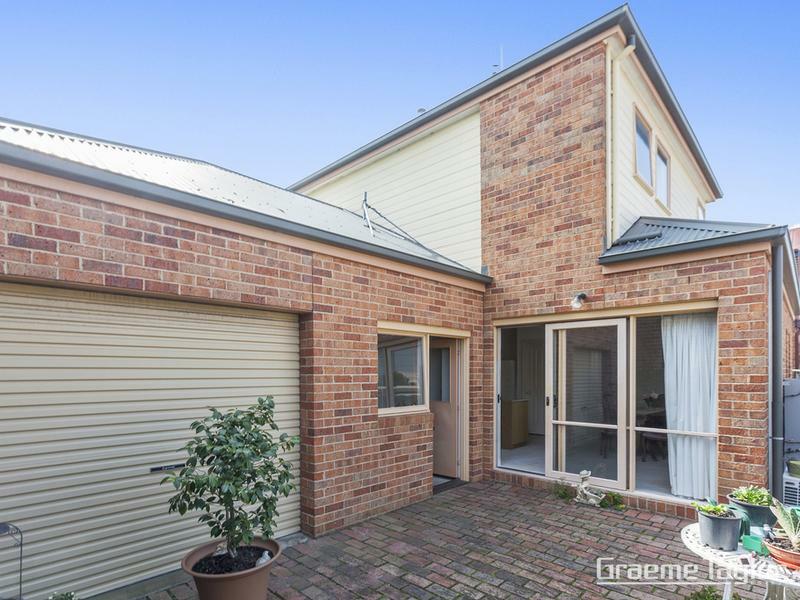 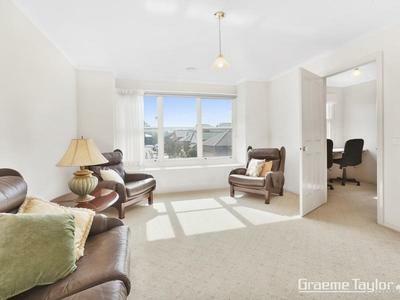 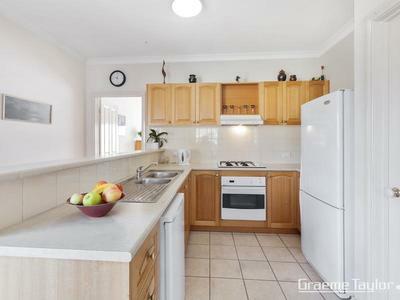 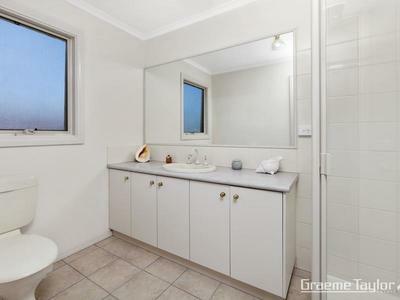 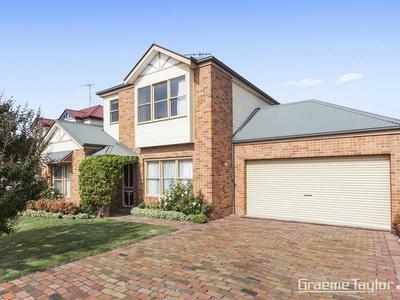 Flowing over two generous levels, this immaculately presented townhouse enjoys easycare gardens & will delight those who wish to be within walking distance to everything Newtown has to offer, cafes, restaurants, specialty shops, medical facilities & schools. 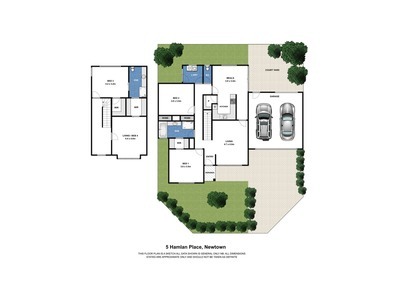 It displays versatile interiors & seamless flow for indoor outdoor living.